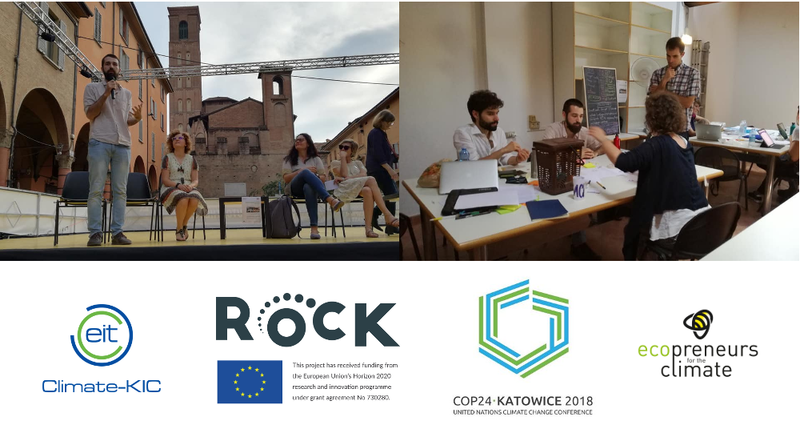 A coalition of ROCK partners comprising EUROCITIES, ICLEI, Ecopreneurs for Climate (ECO4CLIM) and Julie’s Bicycle, will present ROCK on December 14 at a EU side event at the UN Climate Change Conference -COP24- taking place in Katowice, Poland. The event will revolve around the topic of “cultural heritage as a driver for climate innovation in cities”, aiming to explore the potential of cultural heritage, within a city-to-city cooperation scheme, for boosting sustainable & inclusive business innovation and entrepreneurship in order to raise ambition in tackling climate change; with the Horizon 2020 ROCK Project being presented as an EU flagship initiative in this realm. 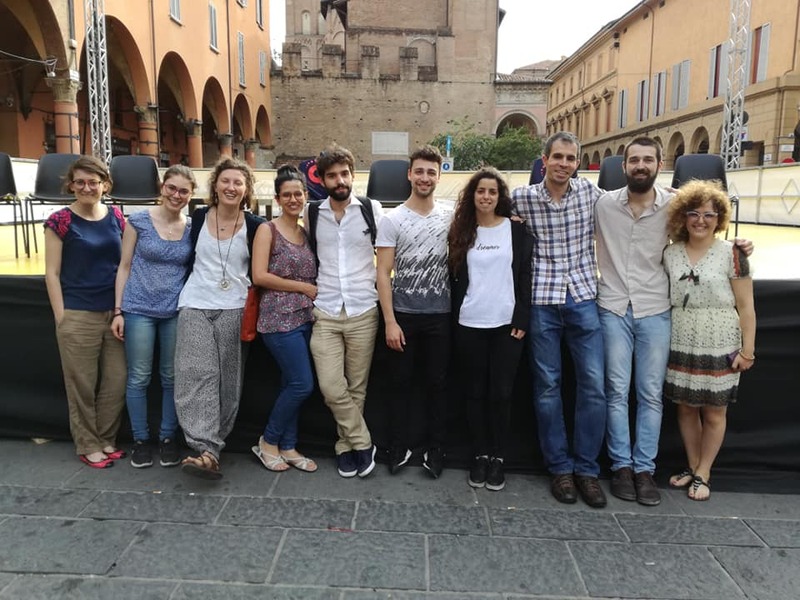 Besides the presentation of ROCK’s results (achieved and expected), there will be an expert panel with representatives (to be confirmed) from ROCK partners and cities, leading cultural heritage and climate innovation institutions from across Europe, as well as practitioners and high-impact eco-entrepreneurs like Pietro Ceciarini -the Bologna ROCK hackathon’s winner, who will pitch his circular economy project, currently being incubated jointly by Climate-KIC Italy (Greenhouse program) and ECO4CLIM, on the world’s stage at the UN conference thanks to a fellowship by the University of Bologna (UNIBO). Ci vediamo presto in Bologna. See you soon in Poland!